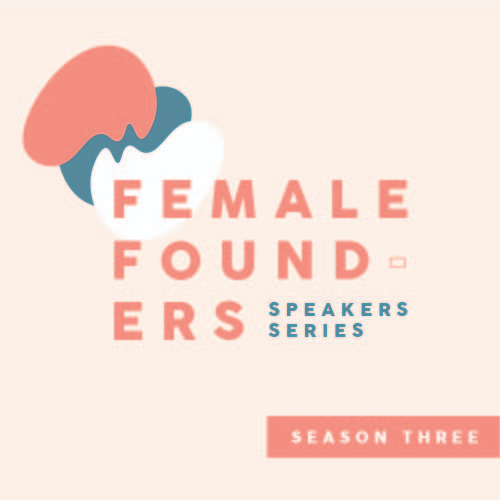 We're excited to announce Season Three of the Female Founders Speakers Series! The first event, “Journalism & Press," kicks off on Monday, November 5th from 5:30 pm - 7:00 pm featuring Nicole Ravlin, co-founder of People Making Good PR, Paula Routly, co-founder of Seven Days, and Anne Galloway, founder of VTDigger. 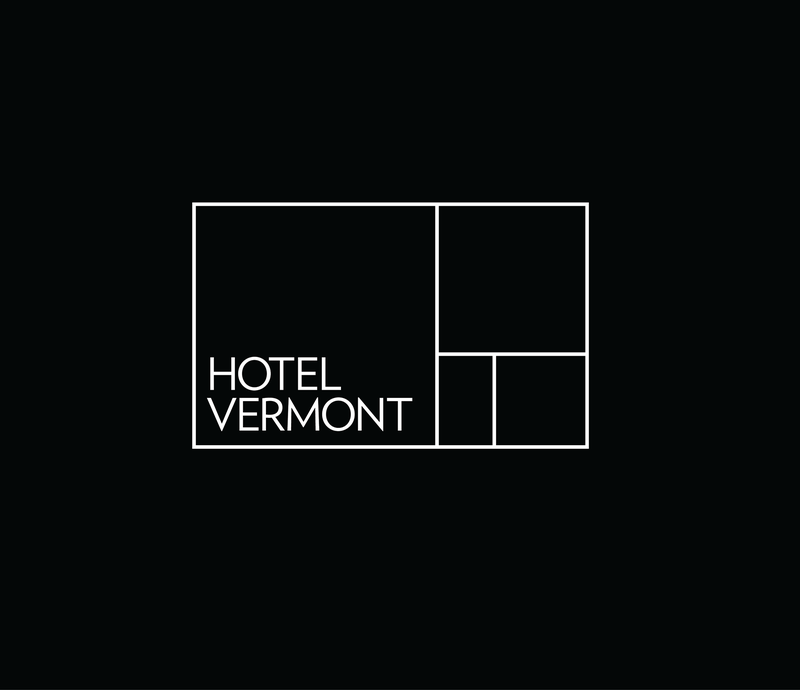 Over the past three years of the Female Founders Series, we saw over 650 attendees and raised over $8,000 for some of VT’s most vital non-profits. Season Three includes three events: November 5th, January 14th, and March 11th. Each event will feature a remarkable panel of speakers from a unique industry, as well as appetizers, cash bar, and unparalleled networking opportunities. Celebrating female entrepreneurs from around the state, Season Three will continue to share what it takes to start a company from the ground up. Each speaker will share the story of their business, including their failures, victories, lessons learned, and how they hope to see their business grow in the future. All are welcome, but tickets are limited, so interested parties are encouraged to secure their tickets ASAP.